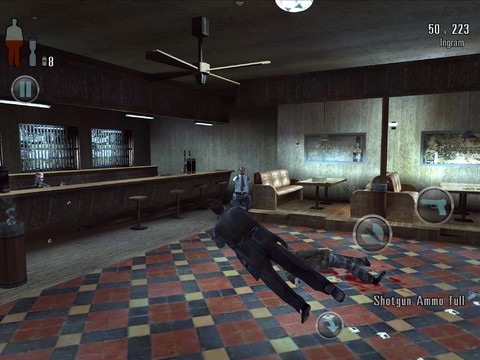 Max Payne Mobile For iPhone And iPad Now Available – Download Now! Last week, we informed you that the PC, and subsequent console smash-hit ‘Max Payne,’ was finally being ported through to the mobile platforms. Well, as promised, the iOS version has been released today, download details of which are available at the bottom of this post! With so many new and innovative games and amusing apps being released on a daily basis, many of them slip under the radar, reappearing in many a “hidden gems” list. 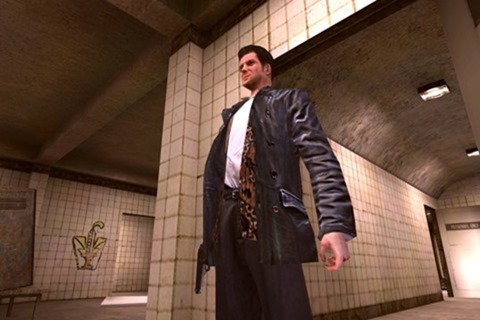 When such a popular, nostalgia-inducing title such as Max Payne bursts into the scene, however, there’s bound to be an assembly of avid gamers keeping a vigil until the release date. Published by Rockstar Games, if it manages to cause as much of a commotion as last year’s release of Grand Theft Auto III for a tenth anniversary run out, then it will certainly have been a success. Rockstar, EA, and all the major publishers are recognizing just how influential (and monetarily beneficial) it can be to bring classic titles to the App and Google Play Stores, with ardent and casual gamers both keen to join with the fun. 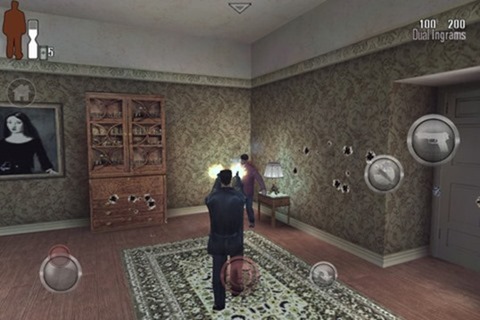 With such games as Max Payne and GTA, the main concern is always how the game will handle with touch controls. Initially, the gaming world took a little convincing, but it does now seem as though the developers have gotten everything right, allowing the smooth gameplay to commence. As is often the case, the Android version will make a belated entry (like it always does for some reason), and is scheduled for release on the 26th of this month. Despite Android boasting more total devices, developers still tend to favor iOS, and since there are so many different devices from different vendors running Google’s mobile operating system, ensuring compatibility can often take longer than on the platform of its Cupertino-based rival. 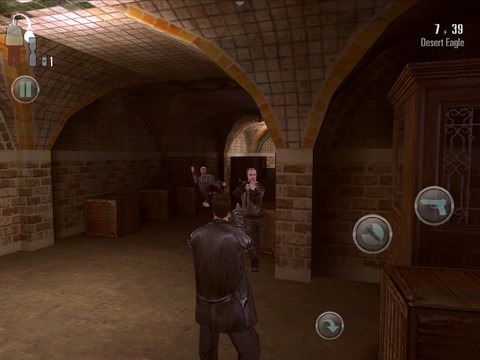 Since it’s already the 12th in New Zealand, its App Store is already retailing Max Payne Mobile, and the release in other areas and continents is set to commence once the clock strikes twelve. Meanwhile, those in New Zealand can download by following this link. 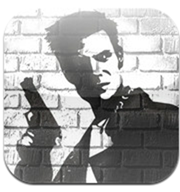 Update: Max Payne Mobile is now available worldwide, you can download it from this link.